All watercraft may be rented by HALF or FULL DAY and by the WEEK! Best Value Full Day Sunrise to Sunset! 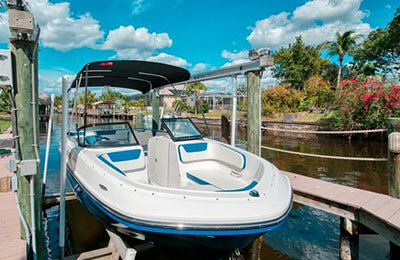 Most affordable is our Fully equipped Harber Craft 12-foot Aluminum Jon Boat. Two Adults Maximum. rigged with a 6HP four stroke motor. All safety gear and 5 gallons of fuel included. Stable and smooth riding. Rent by the half day $90 and full day $150. Available without motor, starting at $15/hour. Our 14 Foot Green Fiberglass Skiff with a powerful 25HP Mercury Outboard. It is perfect for up to three passengers. $125 Half Day / $200 Full Day. 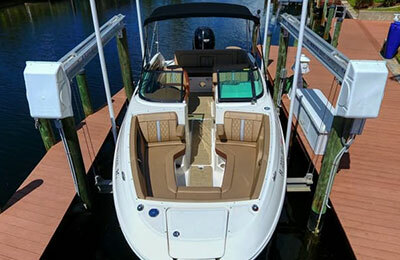 Includes 5 gallons of fuel, Bimini top, seat cushions and all safety gear. 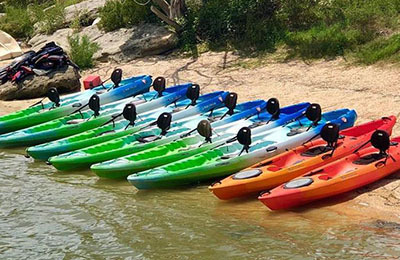 Our Kayak Rentals include all the safety gear & seat cushions for the Canoes. Half and Full Day Rates. Staying on the Island for the week? We offer Weekly Rates Upon Request. Either daily pickup and drop off at our location or we can deliver it to your waterfront hotel.